Guardian Group is Halfway to Its $5k Fundraising Goal! 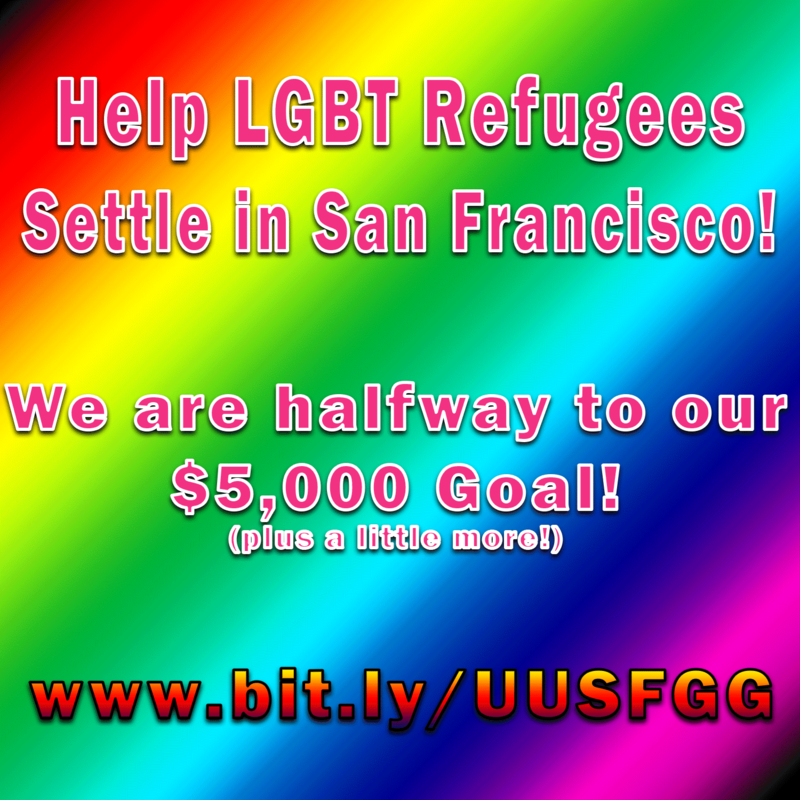 Our LGBT refugee support group is 1/2 way to its $5k fundraising goal. There's less than 3 weeks to go to raise it all... or get nothing! Please help!